Fifty years ago, Ian Jarvie, in probably the first sociology reader on Hong Kong society, remarked that ‘Hong Kong is well known as a place, but almost unknown as a society.’ It is both an observation from a philosopher and social scientist of a fascinating society in transition, and a bemoaning of the paucity of sociological studies of this ‘laboratory for the social scientists’. 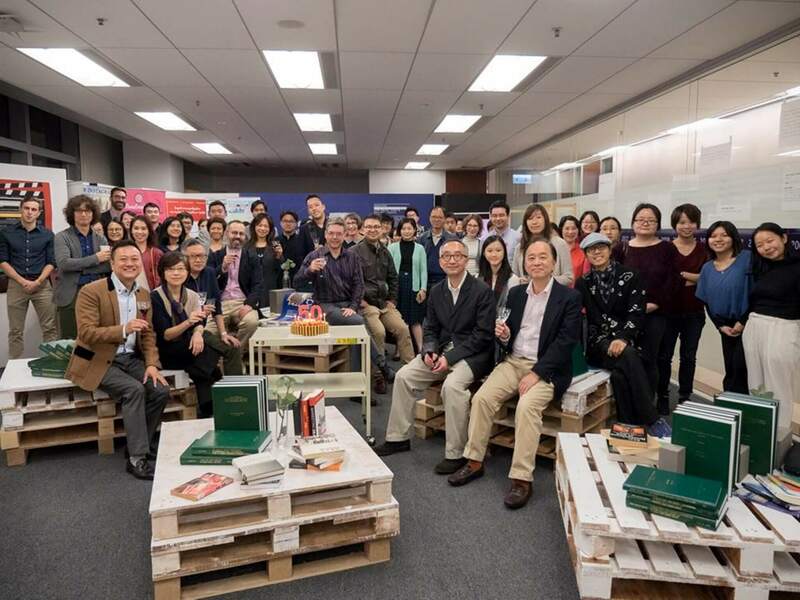 Today sociological studies have clearly flourished, and HKU Sociology has played a key role in their development and in connecting the local and the global. As the Department celebrates its 50th anniversary, our long-serving colleague Thomas Wong reflects on the people, the discipline, and the times. “At the beginning, there were very few card-carrying sociologists at HKU. Instead, we have philosophers, anthropologists, historians, lawyers and criminologists. In their individually chosen areas, we find both general perspectives and particular facets, both historical narratives and structural analyses. Students were introduced to a multiplicity of perspectives, and sociology was a new language, a new and sensitive purchase on reality. Teachers from the early years and generations of students approached society with a sense of discovery, as they used their language to make sense of private troubles and public issues. Students may attain a high level of sophistication by mastering theoretical approaches, but they could also simply proffer interesting ideas, informed and tutored, or finding useful facts. Over time, students (some of them now teachers and colleagues) are also shaping the way sociology developed at HKU. Not only are they still engaging the local society and China, they are much more attuned to the development of the discipline internationally. Class maps underpinned by rigorous theoretical foundations were adapted in studies of class and mobility in Hong Kong; social indicators studies in the tradition of social trends provided a litmus paper for the societal mood; a reflexive and performative turn in gender studies led to ground-breaking studies of migrant workers in China and elsewhere; the global information revolution and its literature stimulate social media studies and wrought new meanings in identity and social networks; and critical reflections on the crime, control and social justice paradigm in the global North have shaped the construction of an alternative paradigm for the global South. Our students were not hemmed into certain traditions or schools; a sense of curiosity is their better guide. As Michael Burawoy said, the students are our first public. What they find puzzling or interesting or unnerving outside the classroom is what both teachers and students should capitalize on. In our new capstone programme, we encourage and guide student initiatives; once they have an interesting idea, we ask them to play with it, pursue it, and tease it into life, the everyday life of their society.